Offset of 3" x 5"
Q: How wide is the center hole on this wheel? 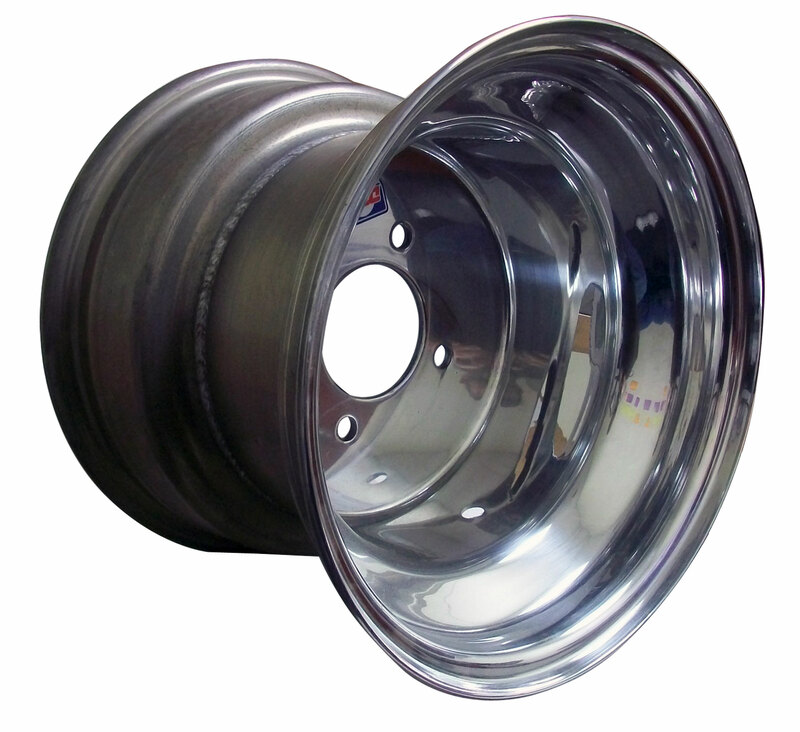 Q: will this wheel fit the yerf dog wheel hub #05090? IF not do you have a wheel that will fit?